I grew up in a suburb in Chicagoland that was predominantly white. My father is Caucasian and Jewish, and my mother is black, white, and Native American and Catholic. 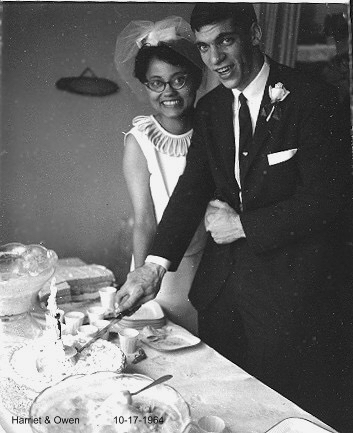 They married in 1964, during a time when it was still illegal in some states for a black woman to marry a white man. 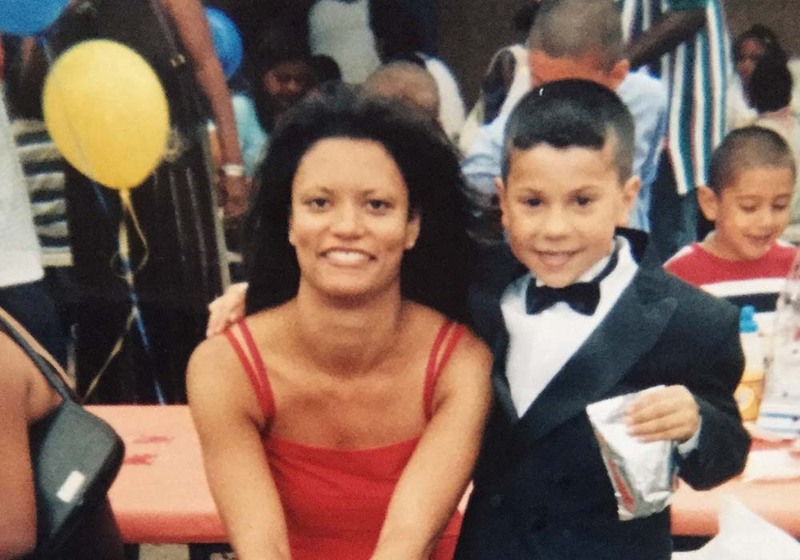 Being from this mixed-race background affected me throughout my life. 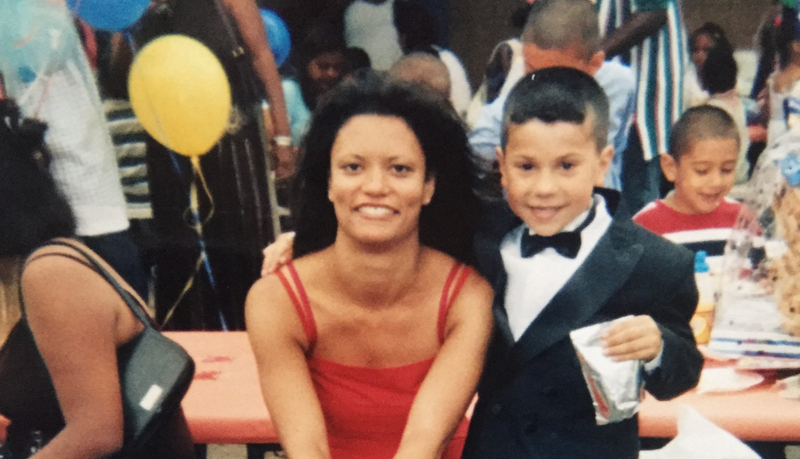 Growing up, people mistook me for a Latino because my mom, even though an African American, is quite light-skinned. A happy accident that occurred from this is that I gained Spanish as a second language from the age of 13 because the people who were willing to date me and be my friend were Latinos, so that’s how I picked up Spanish because I practiced with those who were willing to associate with me. I have so many stories where people made assumptions about me based on some aspect of how I looked, and those assumptions were usually totally off. As a young adult, I knew that how I looked would affect my dating life and I had come to accept that, but what I didn’t know was that my mixed heritage would affect my chances of getting work. I went to NYU for law school and business school. So I have a law degree and an MBA, but over and over I was told that I didn’t look the part of a lawyer. I didn’t ask the interviewers what that meant by that—but that stuck with me. And I wondered why I bothered getting two master’s degrees, only to be told that I didn’t look the part. I wasn’t trying out for a play or a movie. I was simply trying to get work. It was infuriating and frustrating. I loved being an American in Spain because I wasn’t viewed through the lens of ethnicity. Ironically, here in the US people don’t think I’m American, and everyone is always asking me “What are you?” I found throughout my life that people want to put you in a box and label you. I felt more comfortable with being an American in Spain even though I feel very un-American in America. To this day I have more friends in Spain than I do in America. And my friends in the States tend to be people like me who are marginalized racially and socially because of how they look. Long story short, I finally gave up on trying to get a job as a lawyer and became a school teacher, because there they don’t care if you have too many degrees and they liked that I spoke Spanish. What comes next may feel like a jump in storylines but hear me out. This is a picture taken 13 years ago. A month ago while at a restaurant, I ran into the student in this picture 13 years later. And he talked about that time when the picture was taken. He had just arrived from Mexico at the age of 5 years old and he couldn’t speak English, so everything was new and scary for him. But I made him feel welcome and comfortable. This young man is now studying to become a priest and he used the story of how I made him feel welcome in the US in his application for seminary school. He wrote in his application that he wants to pass the kindness and love forward in his calling of being a priest. I saw this quote the other day that said, “Just when the caterpillar thought the world was over, it became a butterfly.” A lot of times, mixed and marginalized people feel desperate and like they don’t fit in anywhere. They might feel disillusioned. They might feel like things won’t ever go their way, but I want to say to them, “Don’t lose hope.” One day, your time will come to pass on that hope to others.